Removing milk for improved fertility. milkmilkVisited an acupuncturist to improve your fertility? In the treatment process I bet you have been told by your practitioner to remove dairy products from your diet. From a Chinese medicine view, the majority of fertility clients present with damp/phlegm and dairy enhances the buildup of this energetic issue. Yes, dairy includes yogurt, milk, butter and cheese. What is phlegm/damp? Chinese medicine observes how energy flows and issues that block it. One of the major energy blockers is damp/phlegm which hinders moving/circulating energy in the body. A visual description of phlegm/damp: the gooey greasy blockage in the drain for a kitchen sink. The blockage stops water from making its way down the pipe and allows greasy dirty water to collect in the sink. It is important for dirty water to move out of the sink and provide space for clean water to accumulate. As in the example it’s important for fluids in the body to circulate correctly to be healthy. If you have a yeast infection, your body is seeking a way to remove the infection (via discharge) and return to a healthy environment. If the yeast is allowed to grow, the infection becomes itchy and smelly turning the vaginal area into a hostile environment. Other common physical examples of damp/phlegm are sinusitis, phlegmy coughs, vaginal discharge, breast cysts, ovarian cysts, fibroids and polyps. This sampling would indicate the removal of dairy products. 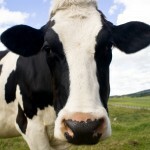 From a modern perspective, certain enzymes in the milk cause mucosal membranes to produce phlegm in some individuals. 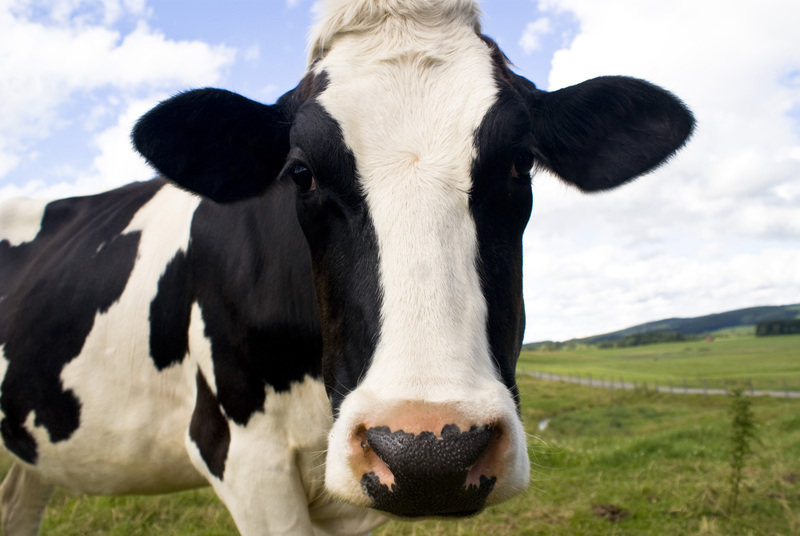 Certain cow breeds produce a milk enzyme called beta-CM-7 which can trigger mucosal membranes in the digestive track and lungs to produce phlegm. Thus you might notice after eating cheese or drinking milk, phlegm in your throat or the need to spit out phlegm. The phlegmy reaction results in inflammation – constricting blood flow to cells – stopping the body from proper cellular function. As most people have experienced sinus headaches, the pressure and pain from inflammation is intense. Yet, many times the inflammation in tissues is not noticed and this subtle phlegmy inflammation can cause imbalances. In the example of mild vaginal discharge, there is no itching, swelling or order, but mild inflammation causes cellular swelling and decreased blood flow. Thus chronic discharge could result in a uterine environment that discourages implantation. A good visual picture – if you were a little embryo would you want to make a home in a greasy slick slimy swollen lining? Probable not. This small change (removal of dairy) can make a big impact. Many clients notice after several weeks off dairy products that they have less cloudy thoughts, stop having a feeling of phlegm in their throats and less bloating. A great substitute is goats milk (does not contain the same enzymes as dairy) almond or rice milk. If you love milk this change can be made for the time you are trying to conceive and once your baby is here you can drink milk again.